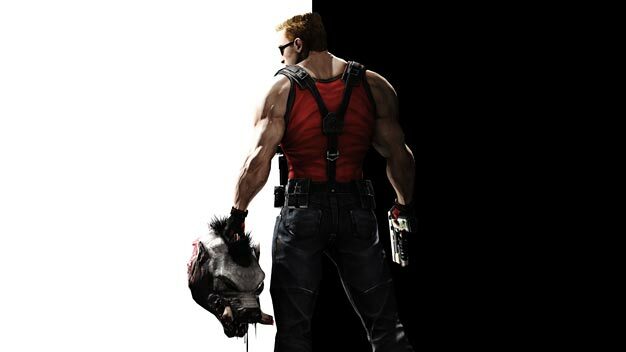 Duke Nukem Forever is coming in May. No, I’m being serious, Game Informer just revealed the date (in style, might I add). That’s the US date then. The rest of the world will have to wait a few more days as it releases on the 6th everywhere else.